This is a dip I have been making for years now. I use it as a dip and spread. 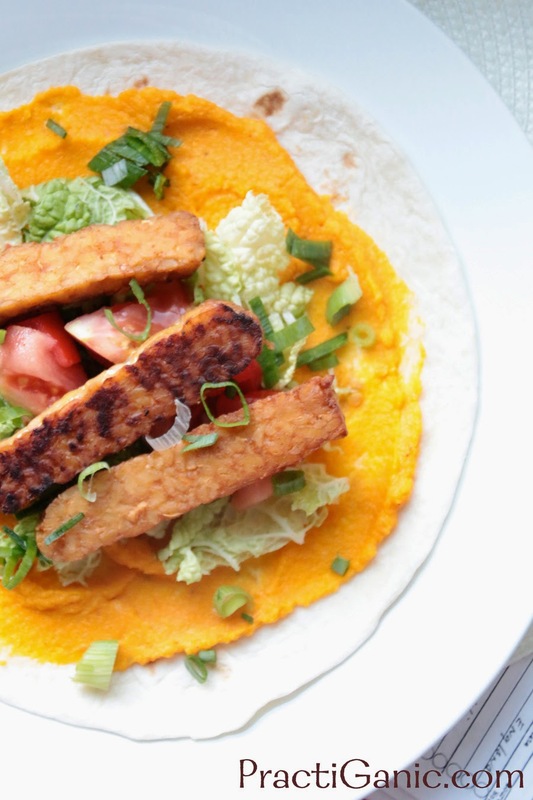 It's great with crackers, other veggies or even your favorite wraps. I started spreading it on a tortillas with a little chopped spinach for a little carrot quesadilla for the kids! The options with this dip are seriously endless! Cut up carrots into 1 inch pieces. Cook them in boiling water until they are soft and tender. Once done, puree all ingredients in a food processor until smooth. Add more oil or salt as needed.